French producer Stwo quickly caught my attention a few months back and he continues to gain tons of new fans with each new remix or edit he puts out. 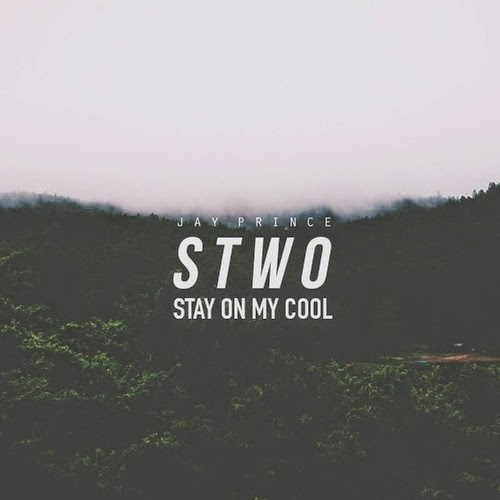 His recent edit is of UK rapper Jay Prince and his song "Stay On My Cool." This is the first new track we got from Stwo in a few months, but he has also been working on his debut album as well. Yet again, he kills it on this one adding in some incredible drums, chill synths, and the perfect amount of the original to make this a certified banger.